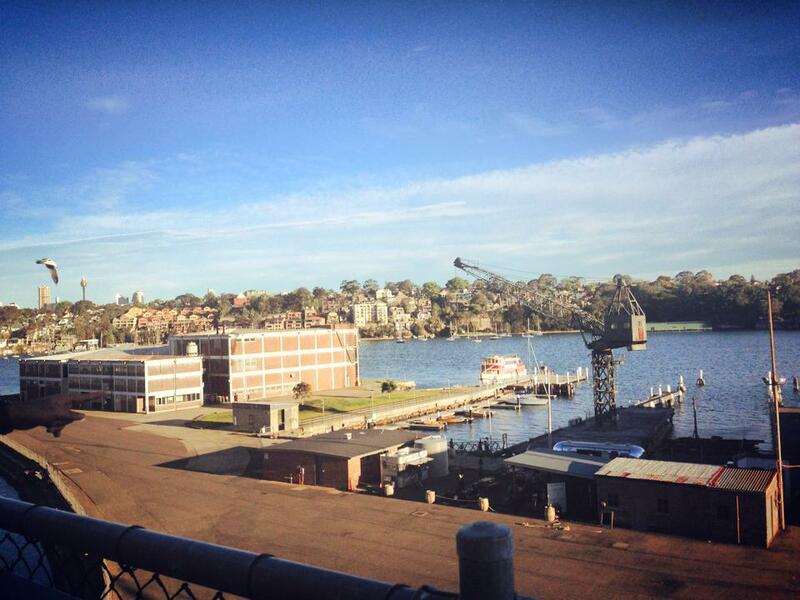 From its foundation at the time of first settlement, Cockatoo Island has been an important part of the development of Sydney and the nation. Today the island is opened to the public to undertake enthralling exploration that will lead to some educational, beautiful, and also quite eerie discoveries. [ADVERT]You will be surprised at the diversity of services the island has provided throughout the nation's history. 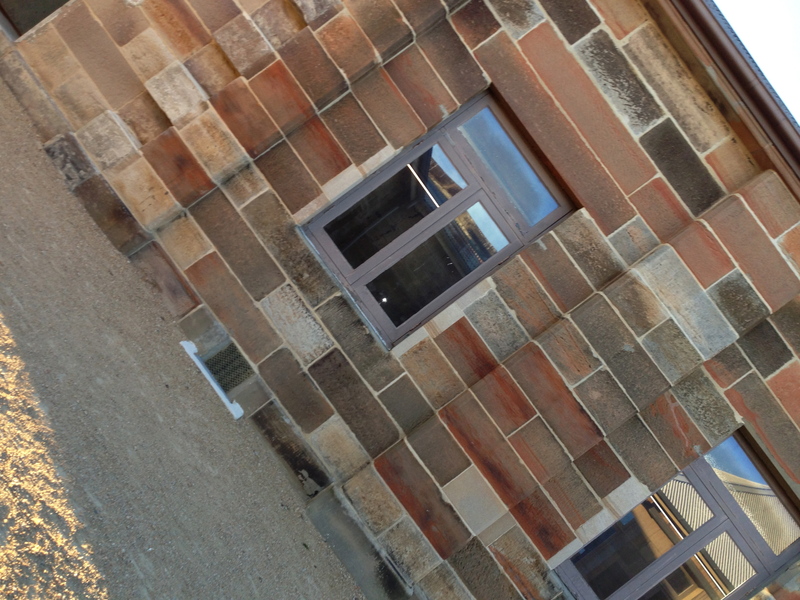 It was a site of convict punishment between 1839 and 1869, a school for girls and place for training orphaned boys between 1870 and 1880, and up until 1991, it was a major site of ship construction and repair. 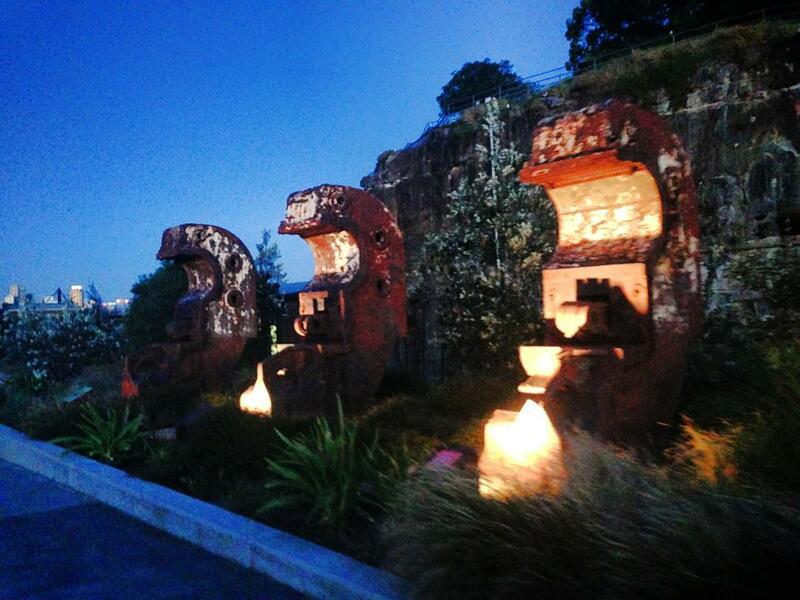 In fact, it was the main ship repair site of the South-Pacific during World War II. In the years leading up to the island's listing as a UNESCO World Heritage Site in 2010, the Sydney Harbour Federation Trust has been working on rehabilitating the island. In the process it has been opened to the public to allow us to gain an insight to the historical and cultural value of the many features that have remained since foundation. Information about relevant features is readily available to you upon the island through both text and audio. The island is very easy to get to. It is an approximately half-hour ferry ride from Circular Quay - a picturesque start to your journey as you will sail under the Harbour Bridge, past Luna Park, and past many harbourside Sydney suburbs. 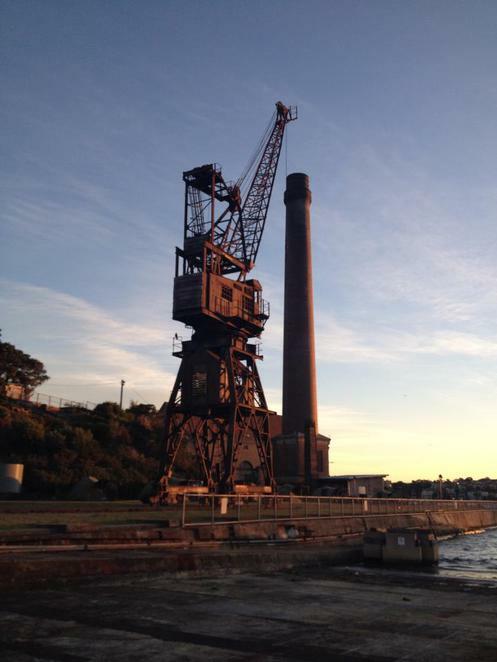 Upon stepping foot onto the island, you will notice the antique warehouses, cranes, and many options as to where to begin your intriguing journey. We begun by heading towards the towering block of excavated rock. There is an eerie tunnel entitled the Dog Leg Tunnel that is an underground passage way to the other side of the island. 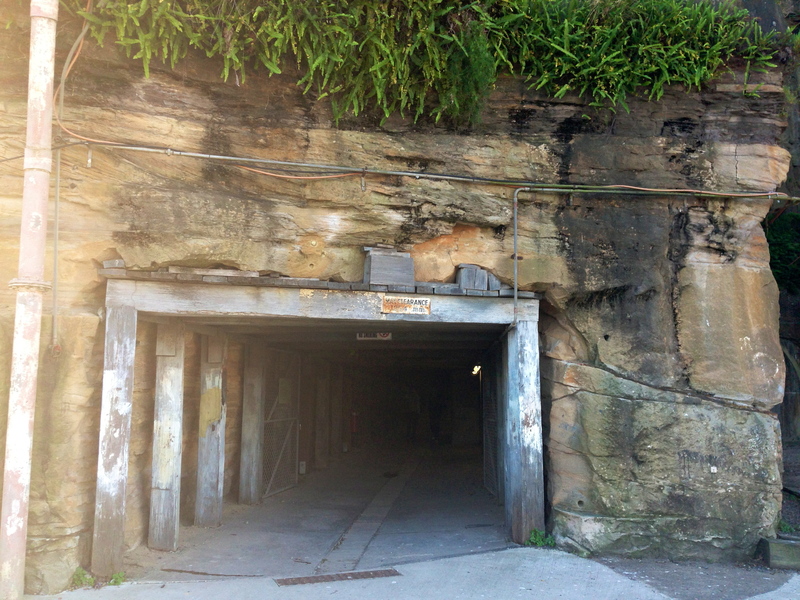 187 metres long and just three metres wide, the tunnel was originally used as a more convenient means for workers and materials to commute from one side of the island to the other. Today, it served as an appropriate beginning to our adventurous journey around the island. It is a great location to capture some unusual photos and films. On the western end of the tunnel, we emerged to find wide spaces of dockyard, pieces of old ships, and an enormous warehouse. I expected the warehouses to be large, but upon entering through the old corrugated metal frame, I was blown away by the size. You need to make a point of taking a wander inside to really understand the eerie feeling endorsed by the height, width, and length of the building. Also while you are on this side of the island, make sure to take the stair challenge. As long as you aren't afraid of heights, you should conquer the climb atop the excavated rock - it is around 18 metres above sea level. 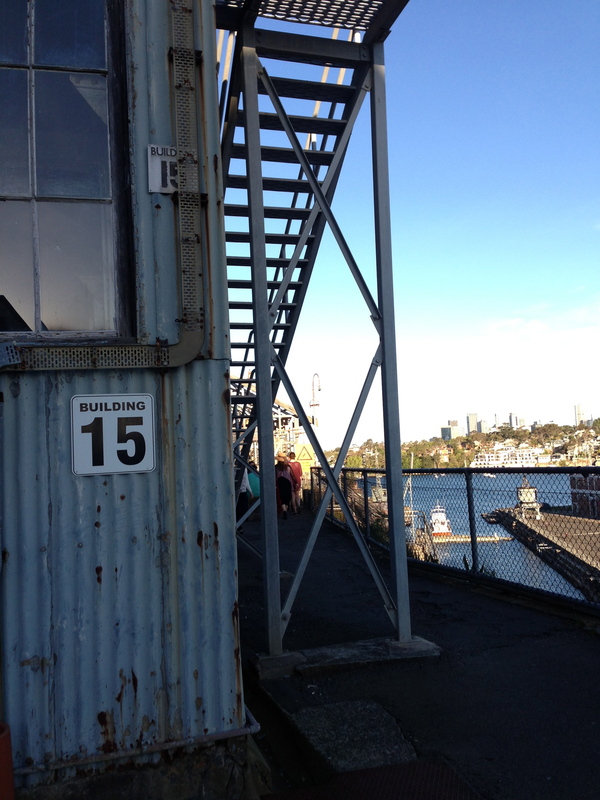 There are more warehouses and some pretty federation buildings to be found at the top. There is also a walk upon a metal bridge that really showcases the height you have reached - not for the faint-hearted! It additionally showcases more of the engineering feat that is the giant warehouse, and caves excavated into the rock that were previously used to store materials. The metal bridge lead us back around to the harbour facing side of the island. I have to admit this took us to what I personally considered to be the most confronting park of the journey. There were many, quite possibly hundreds, of seagulls upon the rocks. While it was a little intimidating crossing this section, it was lovely to witness the wildlife nesting. We were even privileged to see some of the brown and fluffy seagull babies. Don't disturb them and they will most probably not disturb you. I'd also say that taking something to cover your head may very well come in handy. The metal bridge up high! Conquer the walk. 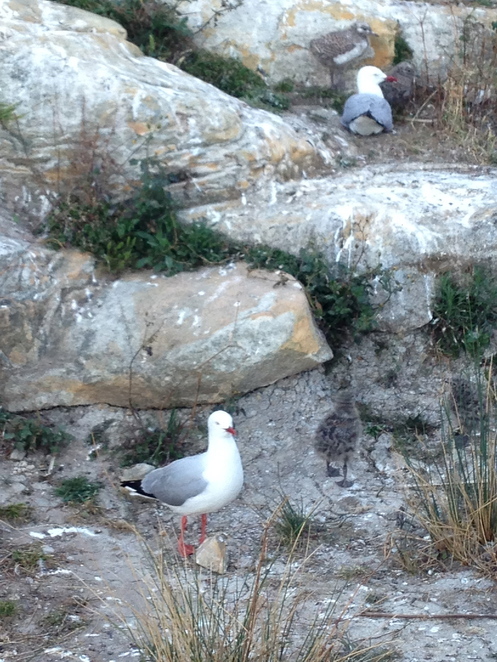 Few of the many seagulls - if you look closely you will see one of the fluffy chicks camouflaged in with the rock. Back down at the base of the rock, there was yet more to be uncovered. We found that Cockatoo Island has army-style tents for hire, and facilities such as showers, barbecues and vending machines. These all make the place a very pleasant and convenient camping spot. It would especially be a great choice of place for camp for those who don't want to travel too far into the wilderness, and rather, remain close to Sydney city. There are no hikes or bush-bashing required to get to the camp grounds, and in fact, it is one of the closest things to the ferry dock. Alongside the campsite there are some interesting sculptures. Past the camp ground towards the west, there is a large boat ramp and some spacious grassy areas. 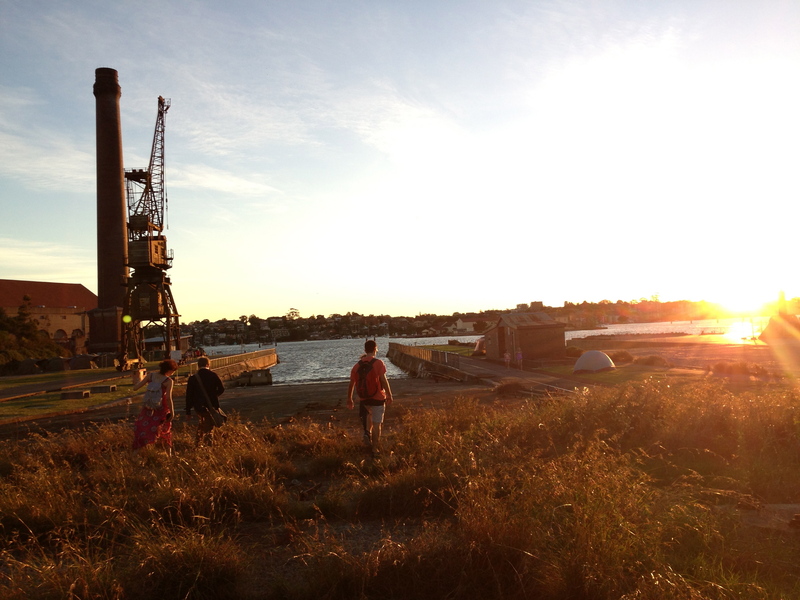 This was a beautiful spot to end our exploration, and watch the sunset and the turn of Sydney's skies into nightfall. Federation setting. The colours were highlighted by the sunset. Prior to 1788, the island was often visited by our lovable yellow-crested cockatoos. 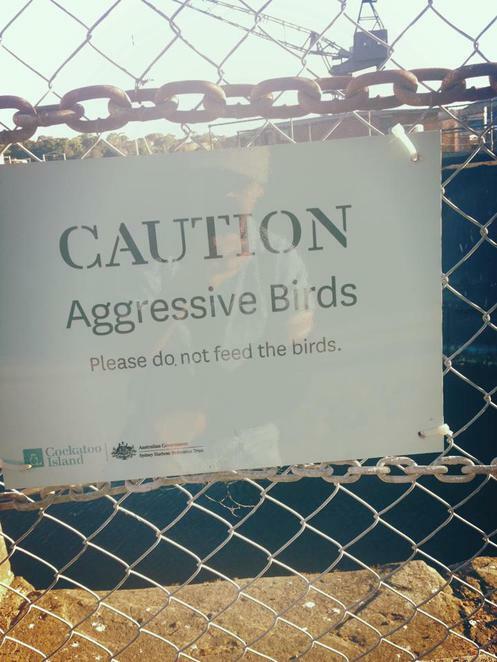 The name of the island however has been rendered misleading as one, there are hardly any cockatoos (we didn't see one, if they still are residents); and two, there is far more to the island. 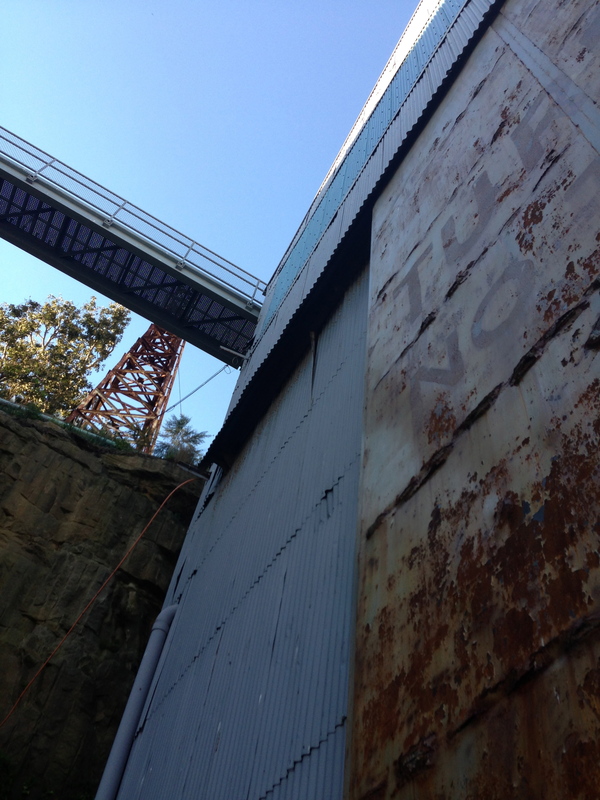 Make a trip to see these pieces of Sydney's history for yourself. There are more things (such as the jail) to be discovered than what we found in the course of one afternoon. To further entice you to visit Cockatoo Island, there is a bar called the Island Bar which has been created from recycled shipping containers and has a rather resort-like vibe. 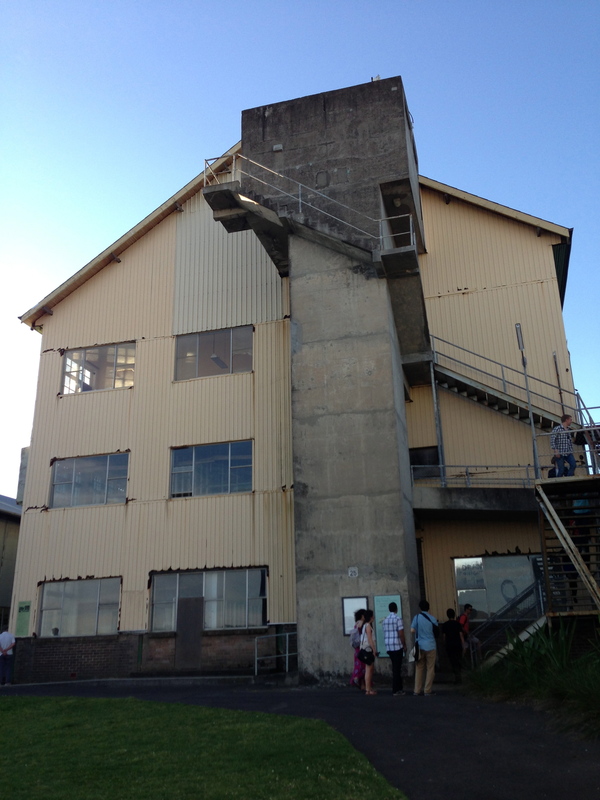 More information about Cockatoo Island and the Island Bar can be found in the links. Sounds like a place with an interesting history.